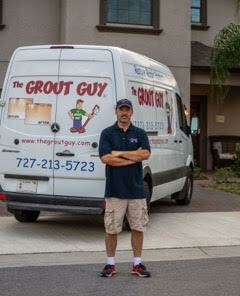 Home Carrollwood Let The Grout Guy Bring your Tile and Grout Back to Life! Does the tile or grout in your kitchen or bath need a facelift? 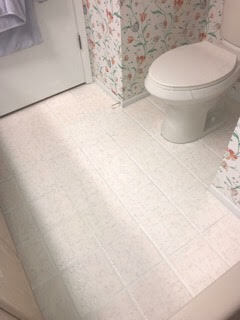 It’s amazing what a difference The Grout Guy, Cole Wilson, can make when it comes to restoring tile and grout. His ability to deep clean just about any surface including ceramic, porcelain and natural stone flooring or walls and then seal it to maintain its look enables him to leave the customer well satisfied. In business since 2001, Cole continues to learn about new products and techniques in order to serve his customers with the latest technology and processes. Because Cole custom mixes his own grout colors, he can create any color the customer desires! The possibilities are endless. Originally from New Hampshire, Cole received his original training in construction and masonry when he served in the Navy as a Seabee. After leaving the Navy, he went to work at a cable company but was interested in owning his own company and working for himself. “My wife’s best friend started a business in Arizona doing the same thing and I thought ‘Hey, that sounds interesting and sounds like something I’d be great at.’” He took a chance on going for his dream and never looked back. As sole owner, Cole said he hopes to expand his business some day but is reluctant to depend on others to be as detail-oriented as he is when it comes to serving his clients. “I am a perfectionist. I cannot hire anyone that isn’t as meticulous as me.” His wife steps in to help with the phone calls or paperwork when she isn’t working her other job. “But all the decisions are made together. We’re a team,” he shared. Get the ball rolling on that project you’ve been putting off. Upon completion, Cole leaves the customer with a magnet listing maintenance instructions. One tip he offers is what he considers the most important aspect of maintaining tile and grout; dry the floor or shower each and every time it is used or cleaned. In his own shower, he keeps a squeegee close by and uses it after every shower on the walls. This, he explained, prevents water from sitting on the tile and staining the grout. “So drying is the key,” he said. For floors, he color seals the grout so stains cannot penetrate the grout. Dirt, however, can form in a layer over the seal. For that, he uses Dawn dish detergent and a wet cloth to clean the floor and grout areas. He follows that with a dry towel and uses his toes or hands to wipe up the dirt. This, he says, keeps the floor looking new for a long time. The Grout Guy does more than kitchen and baths! Cole goes outside too! “I do pressure washing of patios and screens and am certified in pressure washing and paver sealing and restoring with United Association of Mobile Contract Cleaners. He also takes on commercial projects, which are among his favorites. 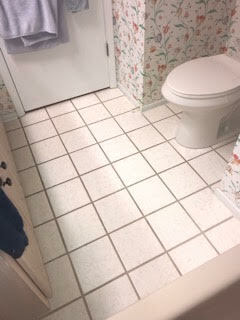 He has restored concrete floors, cleaned tile floors, removed epoxy grout off floors and changed the color of the grout. He often has large tile company call him to request his help. “If I can’t help, I can find a person who can,” he said. 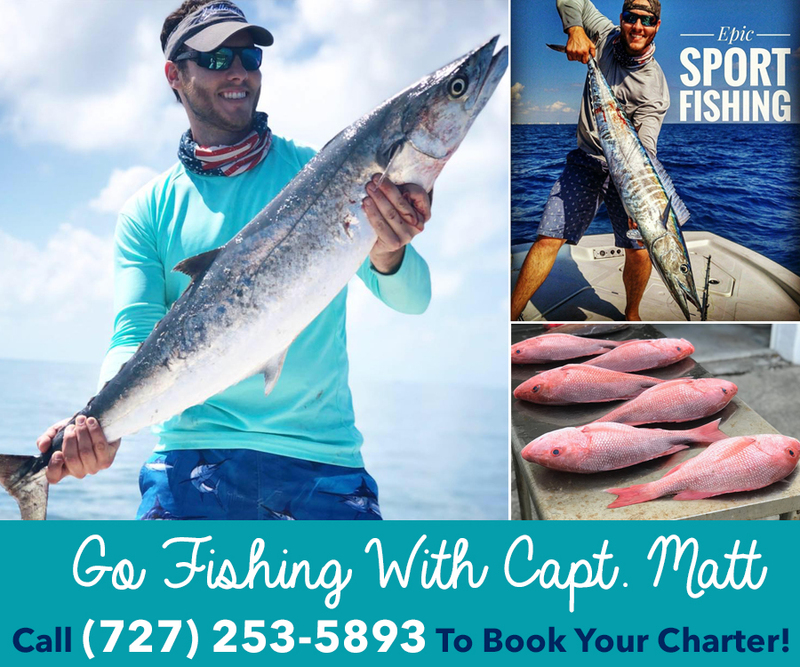 Call 727-213-5723 today to schedule your free estimate appointment. Mention this ad for a $25 discount for Tampa Bay News & Lifestyles readers! See before and after photos at www.thegroutguy.com. Find them on FaceBook for customer comments and more. Next articleDonna’s Cleaning Angels has offered Simply the Best Services for 28 Years!